SCR Hosting gives you the right to see the personal records we hold about you. 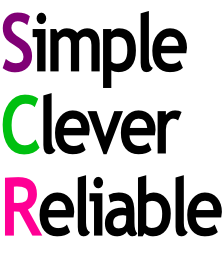 If you want to see your records, please email admin@scrhosting.com. There may be a small charge for this service - we will, of course, let you know if this is the case. We may from time to time send you details of other offers from SCR Hosting which may be of interest to you. If you'd rather not receive these, please email admin@scrhosting.com with OPT OUT in the subject line. We promise never to give your details to any other organisation for marketing purposes – we will only send you information about SCR Hosting.